JPay is committed to helping educate and rehabilitate incarcerated individuals in an effort to reduce recidivism. As part of that mission, JPay built a technology-driven education program called JPay’s Lantern. Developed in conjunction with the Correctional Education Association (CEA) and working with content partners such as Ashland University, JPay’s Lantern is a cross-functional program that makes education accessible to inmates through a Learning Management System, JPay tablets and inmate kiosks. Tens of thousands of incarcerated students have earned college credits, studied for their GEDs, and participated in other educational activities through JPay’s Lantern, and new state correctional systems adopt the program every semester. Check with your loved one’s facility to see if JPay’s Lantern is available. For more information, visit JPaysLantern.com. 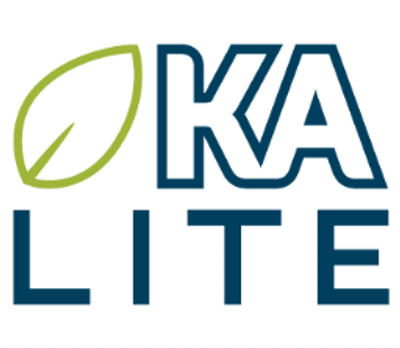 KA Lite offers thousands of education videos that are created specifically for self-guided learning... and JPay is making this free service available to your incarcerated loved ones! The program provides a variety of subjects, including math, science, computers, language arts and more. The videos are simply downloaded to the JP5 tablet from the JPay Inmate Kiosks and your loved ones can enjoy the power of learning in their own hands. 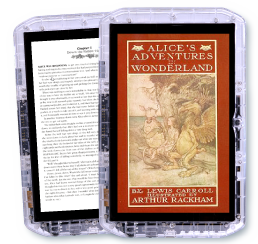 With the JPay Tablets, your loved ones can enjoy a variety of eBooks from JPay’s library – which houses thousands of titles in a variety of genres! Learning can be fun – especially when it’s in the form of a game! JPay now offers educational games through our tablets. 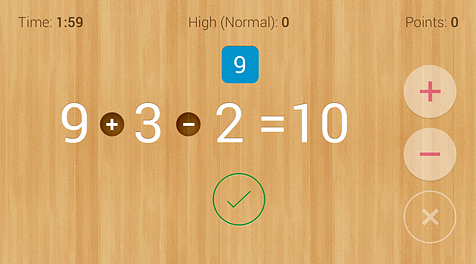 Your loved ones can test their skills with Math Workout, Math Fun, and more! The above services are not available everywhere – ask your loved ones if educational services are available at their facility.